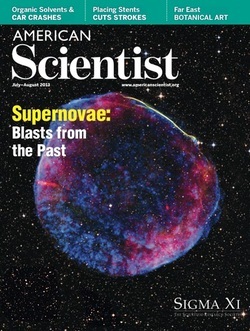 I wrote an article on supernovae for the July/August 2013 issue of American Scientist. Aside from supernovae, it covers Dark Energy, LCOGT, filming Known Universe, Michael Bay, and spy satellites. I cowrote (with Stephen Maurer) an article on supernovae for the November 2002 issue of Sky & Telescope.